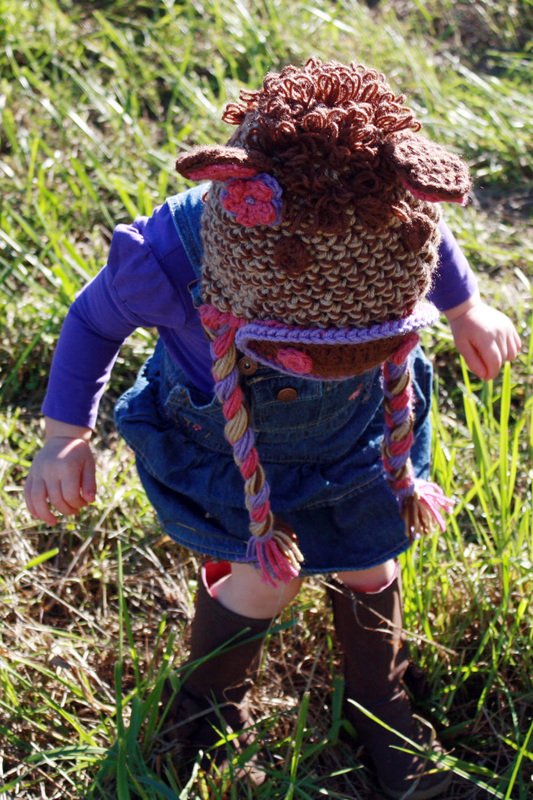 This horse hat started the pattern bonanza! It is the first pattern I ever wrote for someone else to follow. 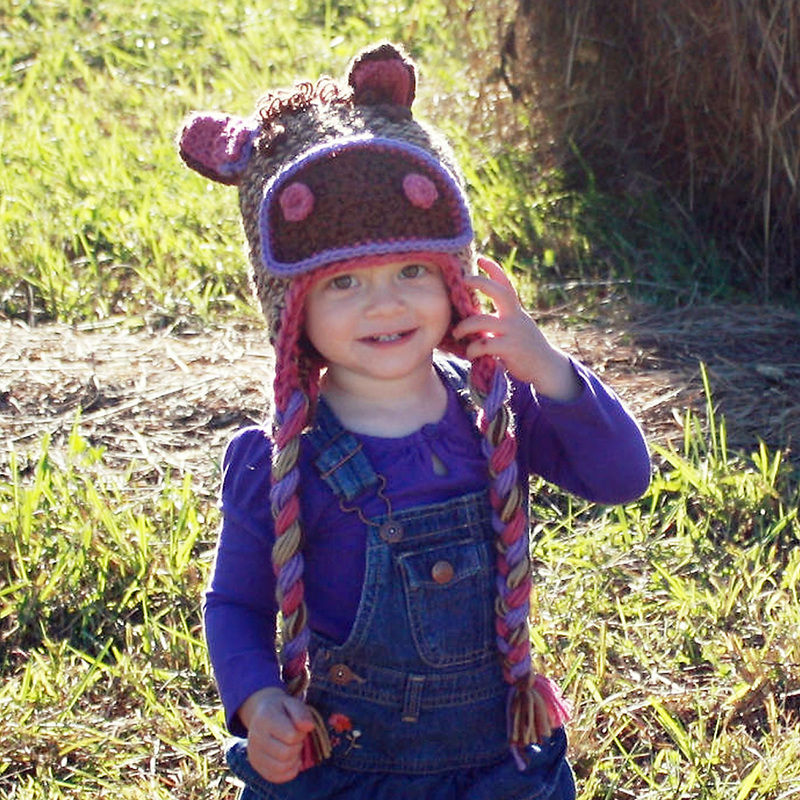 I started making animal hats for people and just followed the patterns I designed and memorized in my brain. Someone contacted me on Etsy and asked if I would write this pattern so they could make it… and thus began my journey into pattern writing. 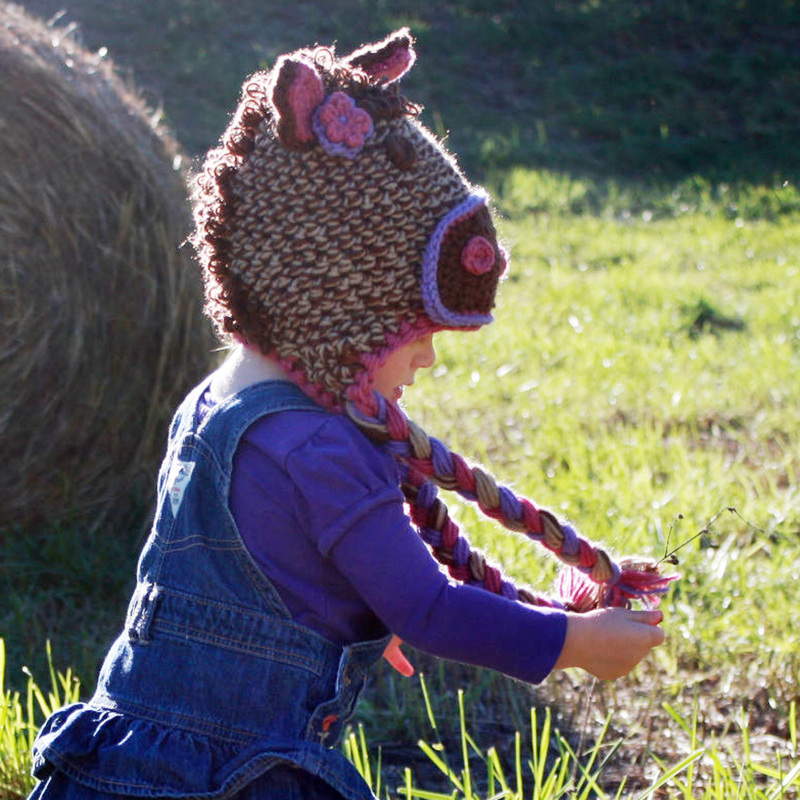 The horse hat is available on Craftsy for $2.00 here. Abbey I sent an earlier email but I don’t think it went through. I cannot attend the May 17th class. Can I set up a private lesson with you instead? Also can the bowls be made if a different yarn then the sari silk?